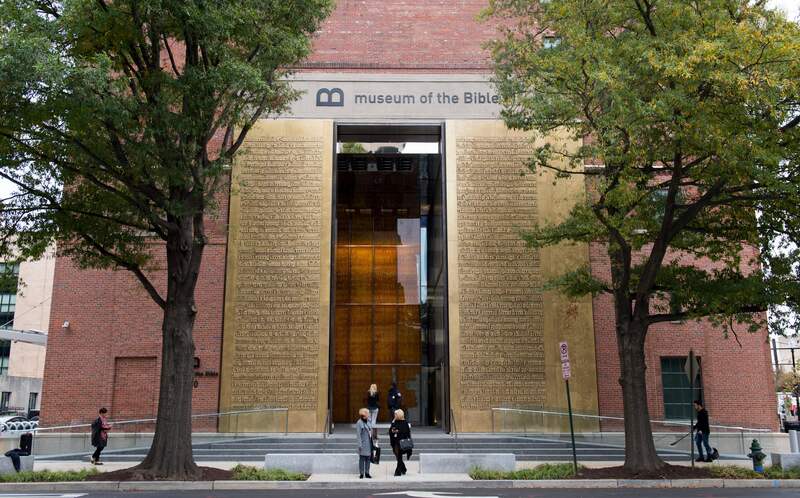 The Museum of the Bible in Washington, D.C., announced there are “significant doubts” about five of its fragments from the Dead Sea Scrolls and has removed them from view, according to a press release from the museum Monday. The museum hired a third-party German firm to test the fragments, which scholars had raised questions about since at least 2016, reported National Geographic. 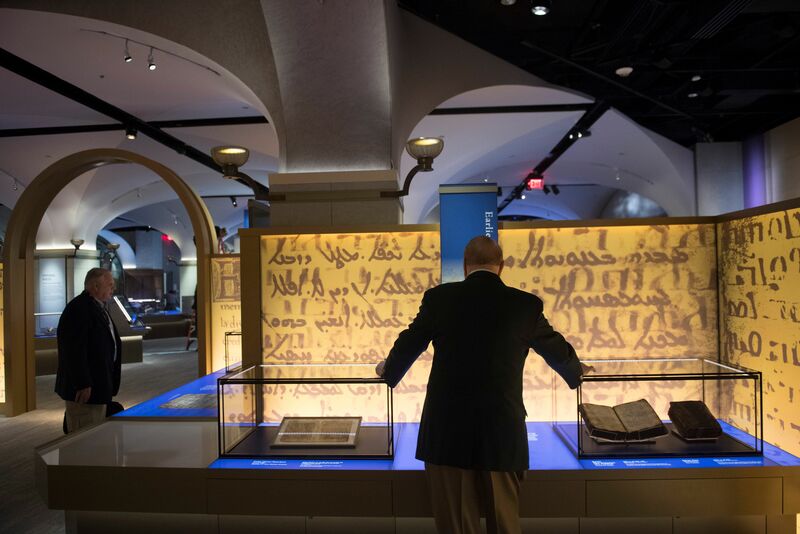 “Any reputable Bible museum almost has to have Dead Sea Scrolls,” the museum’s director of collections, David Trobisch, told CNN in 2017. The Dead Sea Scrolls are the oldest copies of biblical texts ever found — some are believed to be 2,000 years old, according to National Geographic. The museum “removed these fragments from display, replacing them with three other fragments that will be on exhibit pending further scientific analysis and scholarly research,” the press release stated. Work by three scholars, including Kipp Davis of Trinity Western University, prompted the Museum of the Bible to test some of the fragments. “It took a long time to come to the point where I became convinced … [that] a few of these are probably not authentic — at least a few,” Davis said in 2017, according to National Geographic. The museum funded some of Davis’s studies of the Dead Sea Scrolls fragments, according to the release. The museum had displayed the five fragments since it opened in November 2017 along with exhibit labels with “information to educate guests about the importance of determining authenticity and about some scholars’ skepticism of the fragments’ authenticity,” according to the press release. Schiffman consulted with the museum on its Dead Sea Scrolls presentation, according to National Geographic.